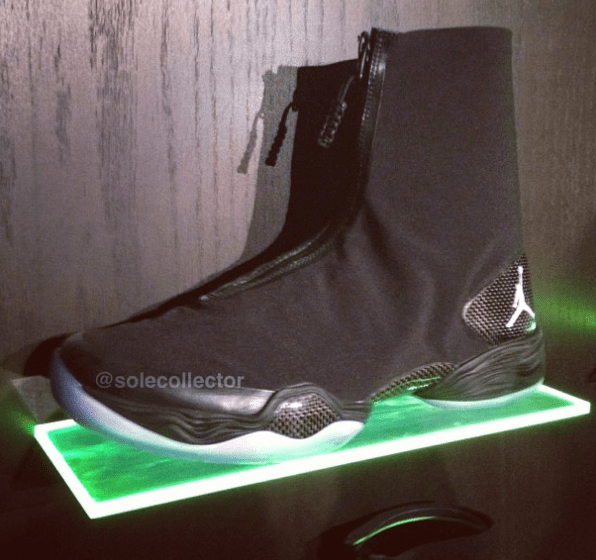 Air Jordan XX8 to Be Worn by Ninjas? I’m not sure what to make of the silhouette of the newly announced Air Jordan XX8. From initial pictures, I’d say these will be worn by ninjas, by fishermen (they remind me of tabi), or by Snake Eyes from G.I. Joe. Eight inches tall, a zip up upper, responsive, light, and expensive at $250 a pair. From a design perspective, there are elements from other Nike shoes. 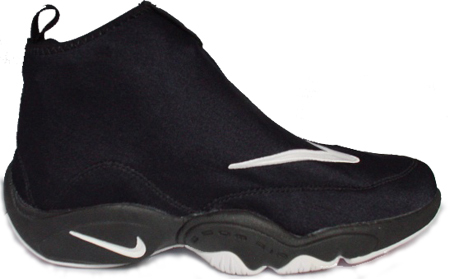 The sheathed upper definitely brings back memories of Gary Payton’s The Glove. 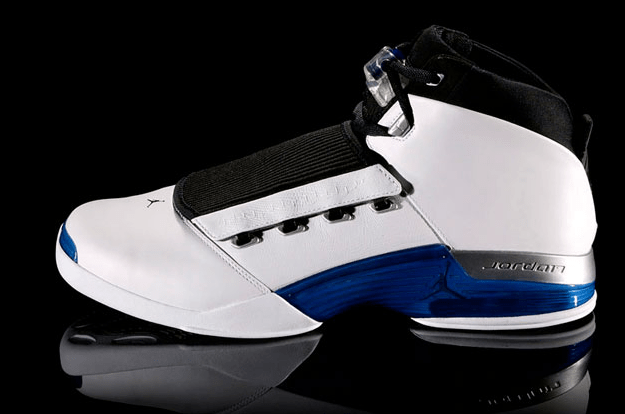 There’s also a feel of the Jordan XVIII back in 2003 when MJ played his last days in the NBA. 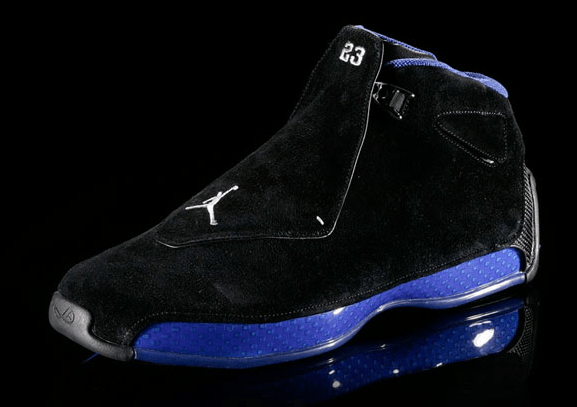 The midsole reminds me of a variation of the Air Jordan XVII. When the Thunder’s Russell Westbrook unveils the XX8 on the hardcourt on Tuesday night maybe initial opinions will change. All I can say for now is #DareToFly. For more info on the Air Jordan XX8, check out the Nike Blog.